Women!!! Watch out for these Complications! These days, many Women overlook their own health concerns and concentrate more on the health of the rest of their family health. 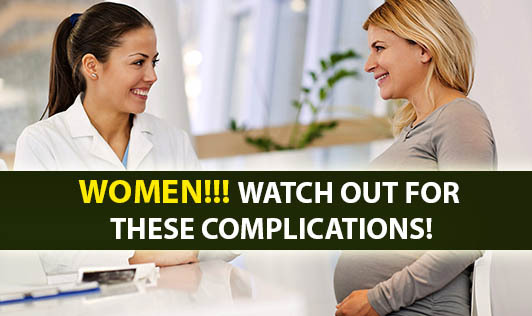 Here are few top most commonly seen health issues faced by women of all ages.